What type of envelopes are you using to send your business mail? Have you ever thought about the impact the design has on your business? Jen Clark Design provides custom envelope designs and custom envelope printing services to small businesses. We genuinely believe in the power of good design. A crisp, clean envelope could be the difference between a new client, and your mail ending up in the bin. Of course, it doesn’t have to crisp and clean, but it does have to suit your brand. Your custom envelope design can be part of your more extensive brand design and brand identity. By including elements of this identity on everything associated with your business, you create the continuity that breeds trust and builds a reputation. If you’re sending mail in standard envelopes, you’re missing an incredible branding and marketing opportunity. As a small business specialist, Jen and her team are passionate about getting to know your brand and what you’re about. We then offer affordable and timely custom envelope design and print solutions to suit your needs. Detailed Project Briefing: Think of your envelope designs as your Coat of Arms. It represents you, so before we start designing anything, we need to learn about your company and your values. Ideation and Research: Research is essential for any design project. 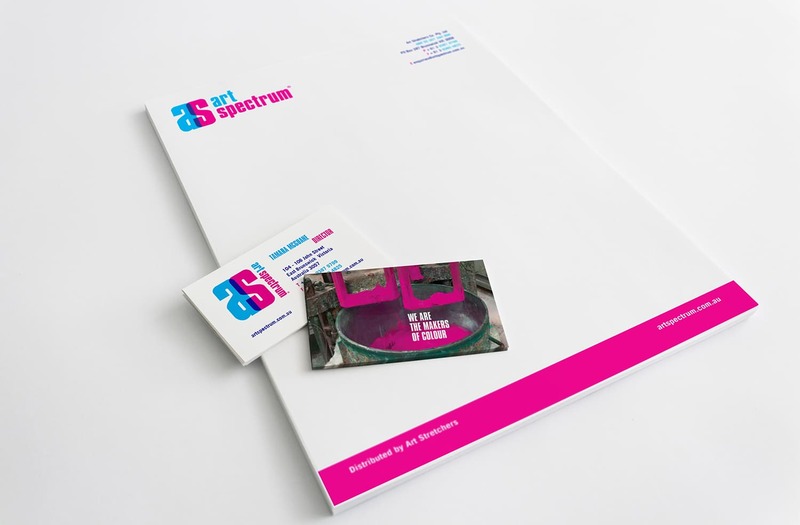 We research your target audience and your industry to provide you with an envelope design that sets you apart. Presentation of Concepts: We offer a presentation of our concepts, so you can select your favourite design, or suggest any changes. Feedback and Revisions: You’re in control of this project, so you control the final design. Any changes or revisions you want will always be noted and honoured. Finalisation and Sign Off: When you’re happy for your new custom envelopes to go to print, we begin finalising the project. Supply of Digital Assets and Ongoing Support: In addition to printed envelopes, you will also receive digital copies of the design. If you need any further help, we’re always on hand.